Though the dramatic increase of college tuition has been a hot topic over the last decade, I hate to report that parents can expect to start breaking the bank far sooner than they may think. According to the Department of Health and Human Services, affordable childcare should not cost more than 7 percent of a family’s income. Yet despite this assessment, a new analysis of childcare costs in the U.S. reveals that families in every state pay far more than that, and the amount parents pay for childcare rivals the cost of public university in-state tuition plus fees in 28 states! A precise estimate of the national average childcare cost is a difficult number to come up, as families use a variety of services to ensure their little ones are taken care of. Still, the closest estimate for the national average cost is believed to be in the range of $9,000 to $9,600 annually. 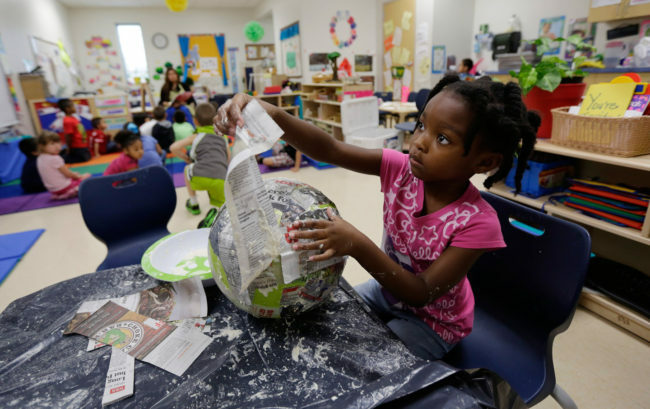 One contributing factor to the high costs of childcare is the scant amount of public money America supplies to fund child care and early education. 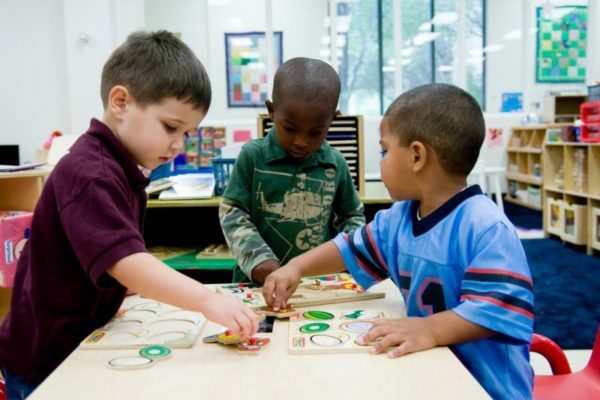 While the average OECD country spends .7% of its GDP on early childhood education and care, the U.S. allocated less than half that amount in 2013. The only country out of the OECD that spent less out of the 36 member countries was Turkey. 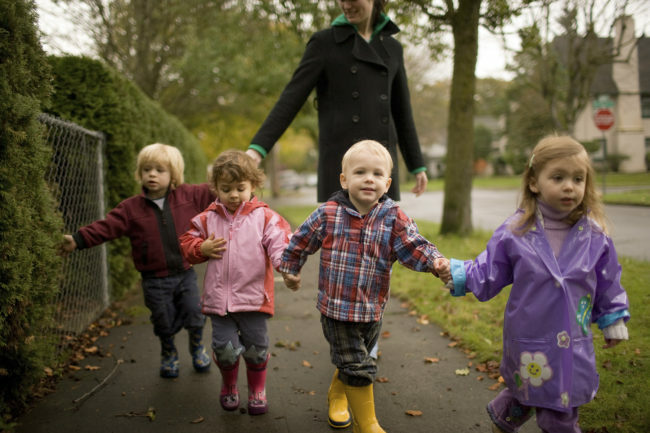 The impacts of the steep cost of childcare stretches far and wide. The U.S. has been experiencing a declining fertility rate, and over half of young adults who participated in a New York Times survey provided the high cost of childcare as being the top reason why they expect to have fewer children than they would like. The high cost has also led to more women taking a step back from their careers by working part time to offset the cost—women are twice as likely to pursue part-time employment than men are, and 6.5 percent of women cite problems with childcare as being their cause for working part time. Only .8 percent of men stated the same.